I’m glad I came across your website. I had quite a few enjoyable days out on the Wanderbus both solo and with a like-minded friend. 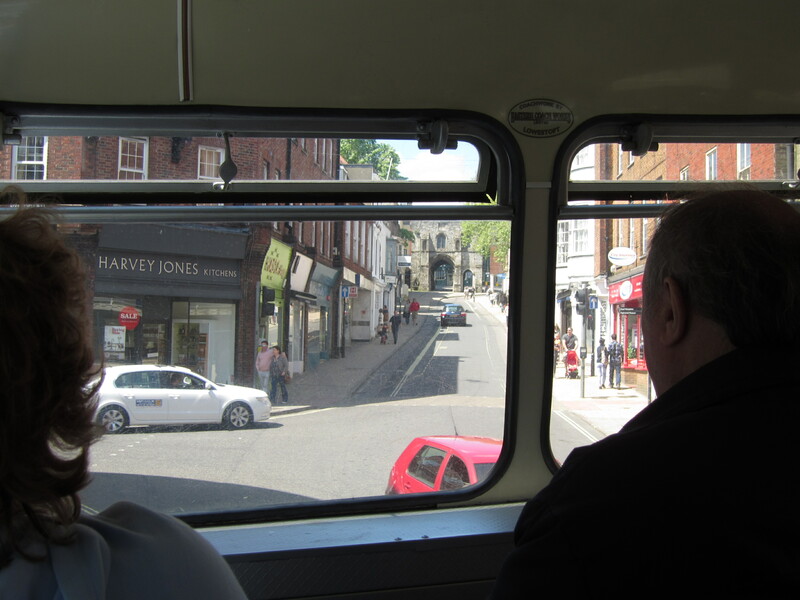 My favourite was probably the first, a hot, sunny day from my home in Bromley (using the Green Line to London) then on to Oxfordshire probably via High Wycombe and Thame. It really was a pioneering event and the world was so much more relaxed than our usual rush and crush around London on our Red Rovers! I wish the ticket was around for longer- there were so many more places I would have liked to see. 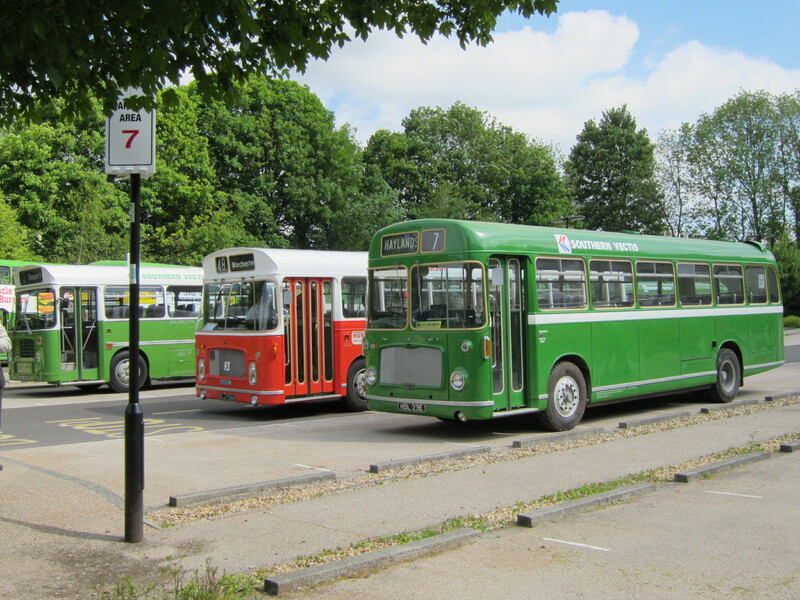 Thank you for your ‘Wanderbus’ story Colin, being able to use the tickets on Green Lines was a real gift, speeding up journey times across London and on that occasion giving you easier access to what was then the Oxford-South Midland services. For me (as I suspect also for you) the excitement levels always slightly raised when crossing from one NBC operator’s territory into another and I think that’s part of what’s missing now. 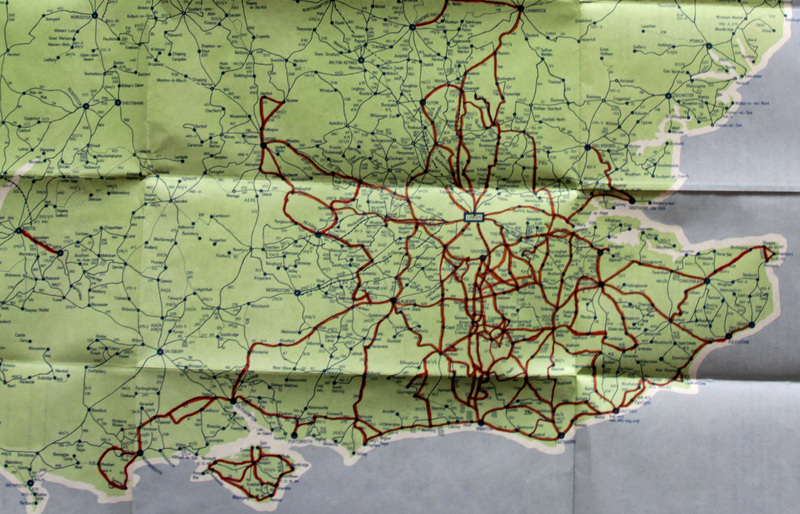 In Sussex Surrey and Kent we have the Discovery ticket which can be used across most operators but not all and none of them have territories as such, so there’s little sense of crossing boundaries. 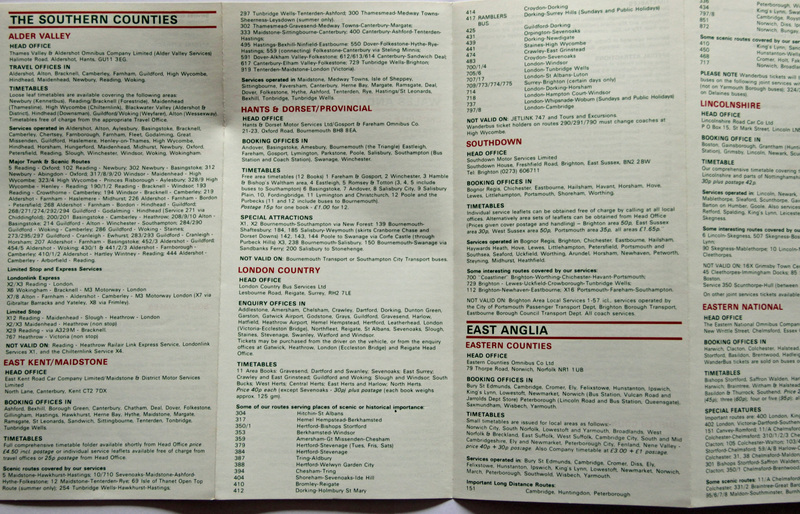 Prior to deregulation you could estimate the distance travelled by counting how many NBC companies you’d encountered. 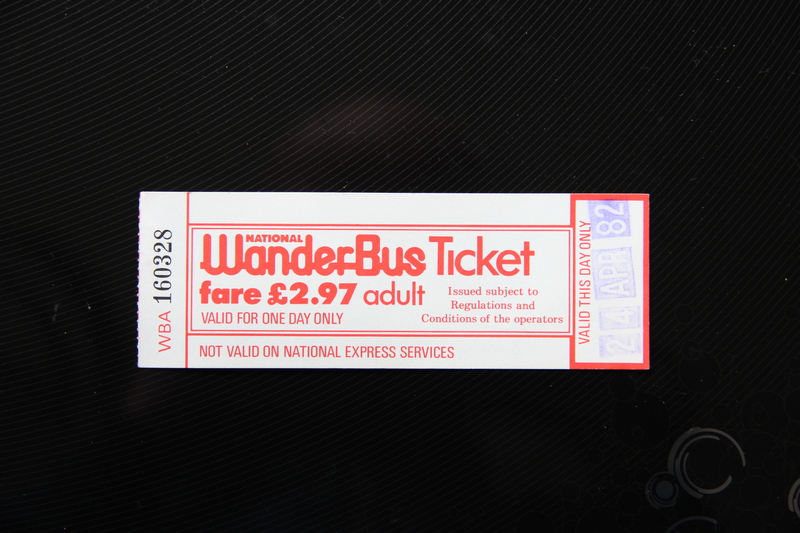 It was great to see your post – I have many happy memories of journeys using the National Wanderbus ticket. My first would have been in 1979, aged 12. Starting from Newbury the first destination was Oxford. 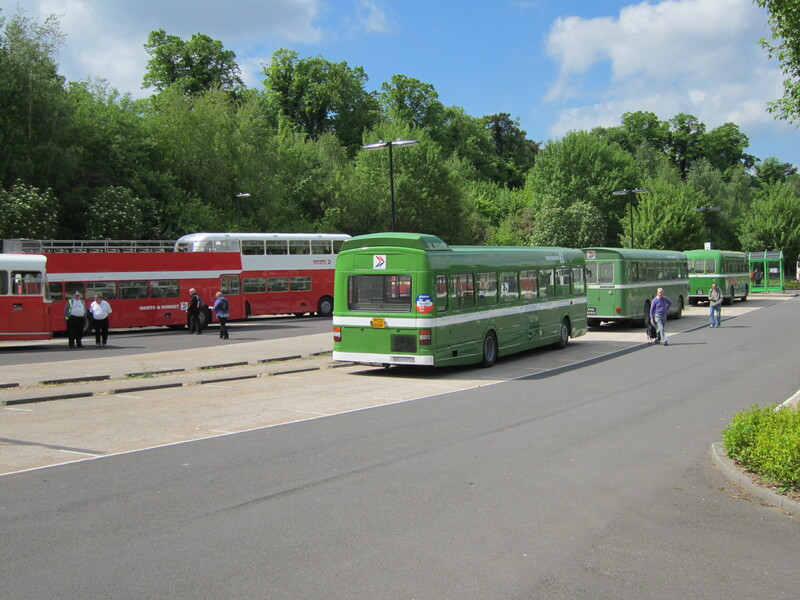 The service was a joint operation between Alder Valley and Oxford South Midland, and the first journey of the day necessitated a change at the territorial boundary onto the other operator’s vehicle. Having arrived in Oxford it was a quick change onto the X50 to Birmingham, another joint operation this time between Oxford South Midland and Midland Red. Mine being the first of the day meant it was an Oxford South Midland vehicle, a very new ECW/VRT3 double decker. From Birmingham it was onto the X99 to Nottingham, operated by Midland Red using then newish Plaxton Supreme Leyland Leopards. From Nottingham onto the X53 to Sheffield, the service operated by Trent using slightly older ECW Leopards. My next journey would be fraught with potential problems, Sheffield being as far as the National Wanderbus ticket was valid. I wanted to go to Leeds, and the X32 ‘White Rose Express’ service was a tripartite operation between West Riding, Yorkshire Traction, and South Yorkshire PTE. The first one to leave was the SYPTE and I remember not being brave enough to even attempt it, knowing the National Wanderbus ticket was not valid on any municipal operator’s service. I waited an hour for the Yorkshire Traction, and presented my ticket. The driver didn’t even bat an eyelid. Buoyed with confidence, on arrival in Leeds I caught my last bus of the day, a West Riding 168 to Castleford. The driver said he’d never seen that type of ticket before, which in fairness he probably shouldn’t have done, but let me on regardless. 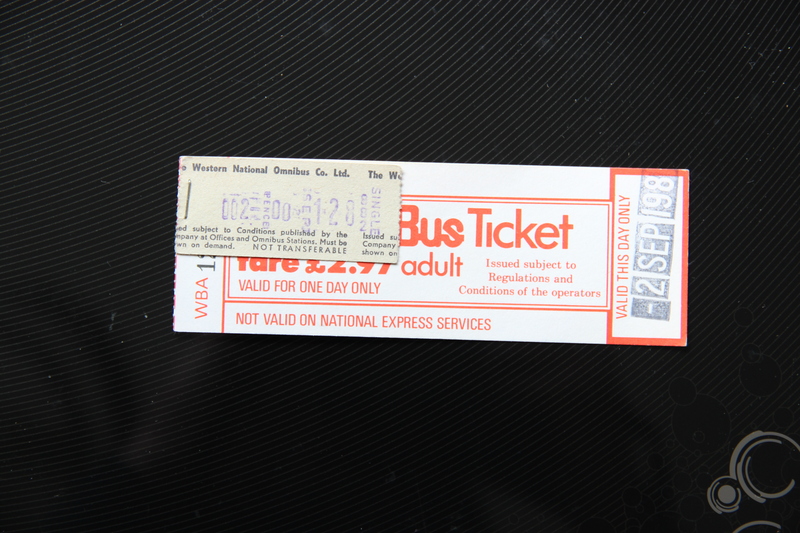 A great day’s travel for £1.80 and a journey I repeated several times over the next few years. 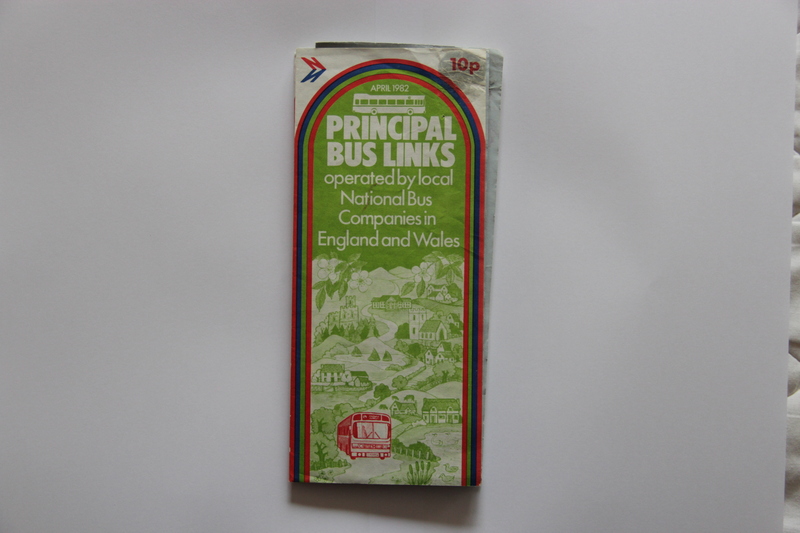 In fact I remember a book which may have been called ‘Days out by bus’ which had a voucher in the back for a free National Wanderbus ticket. Whether the cost of the book was less than the cost of the ticket, or there was more than one voucher in the book I don’t remember, but whatever it was, it was cheaper to buy the book and throw it away just to get the voucher. I remember buying all 6 in stock at WH Smiths at the time. Sounds like a brilliant trip Simon, thank you for your fascinating account! Coming from Crawley Oxford was usually the furthest I could get to in a northbound direction. Getting all the way to Leeds was a real achievement. Joint workings with municipals and PTEs was always a potential problem when presenting the tickets, some would, some wouldn’t. 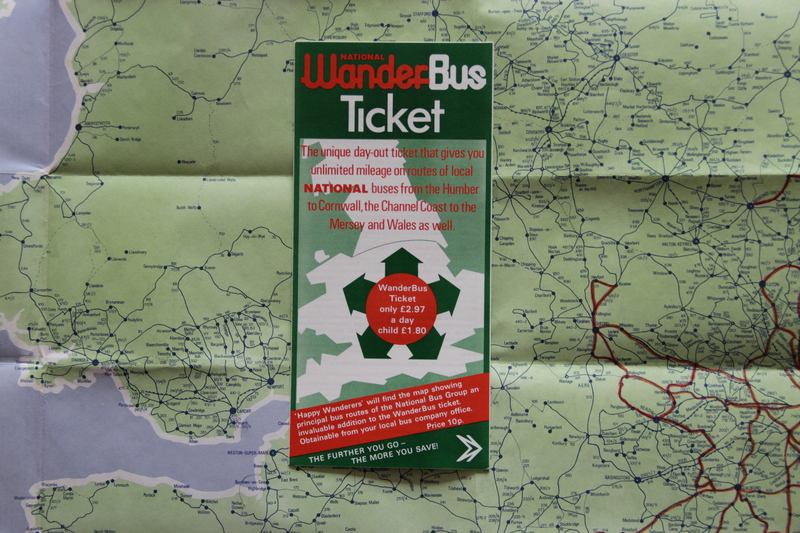 I remember the book you refer to, it was by Elizabeth Gundry I believe although it was a voucher for the new Explorer ticket that was enclosed, heralding the demise of the Wanderbus. Like you though, I bought several copies of the book just to get the cheap tickets, once I’d realised that the Explorers would more or less do the same job as the Wanderbus!